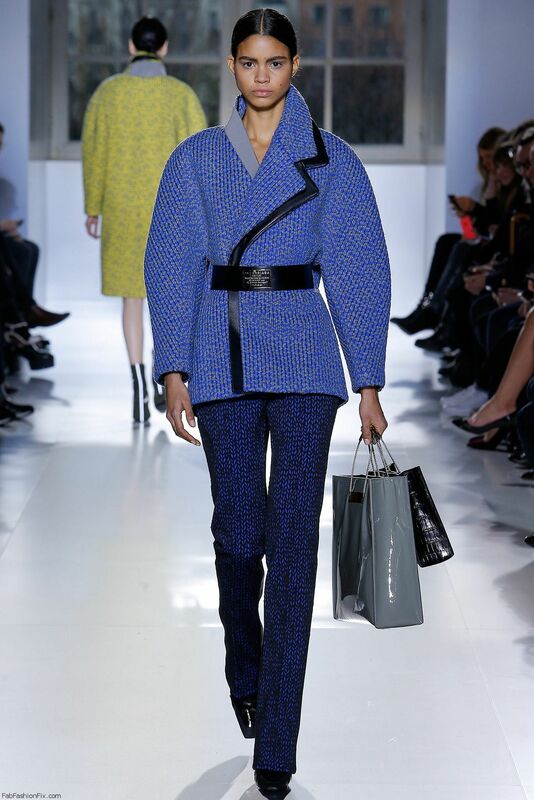 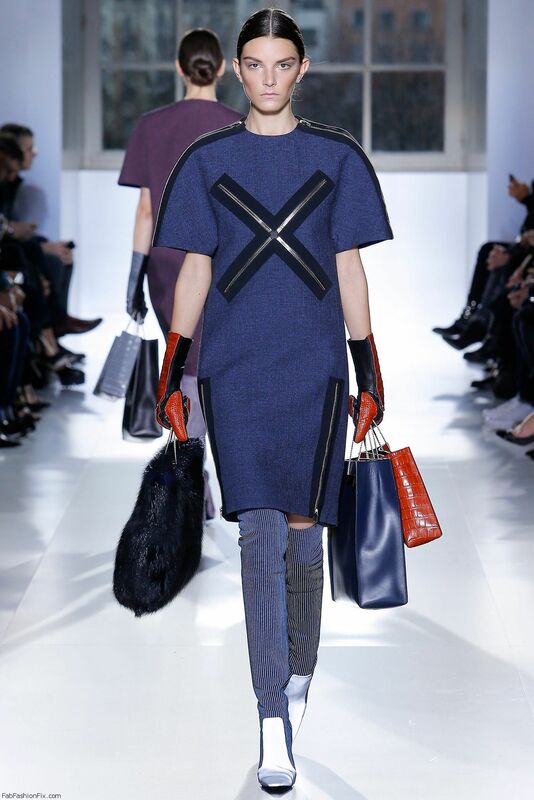 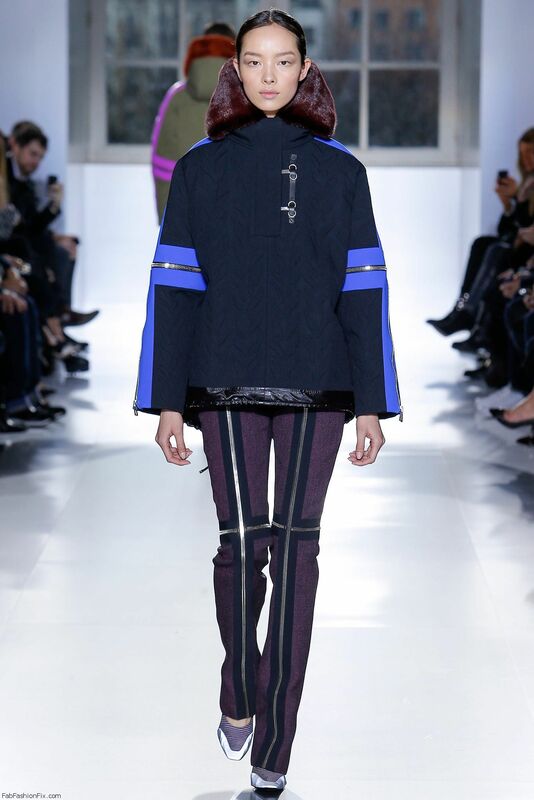 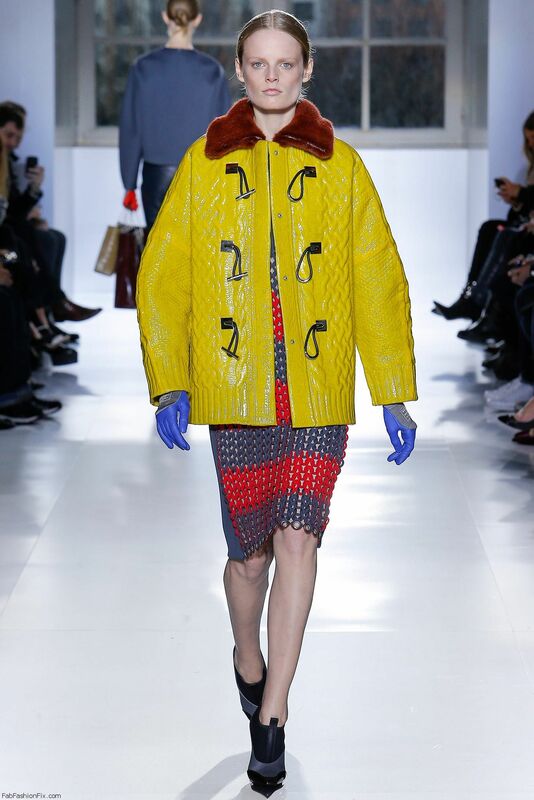 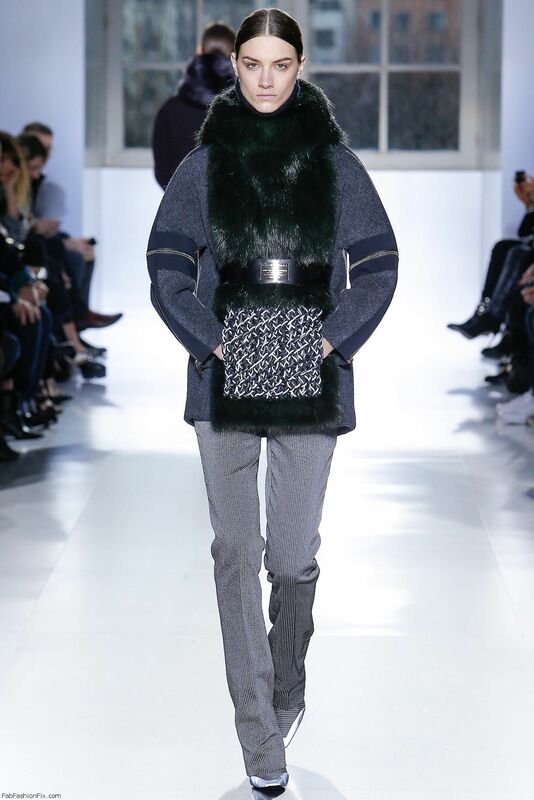 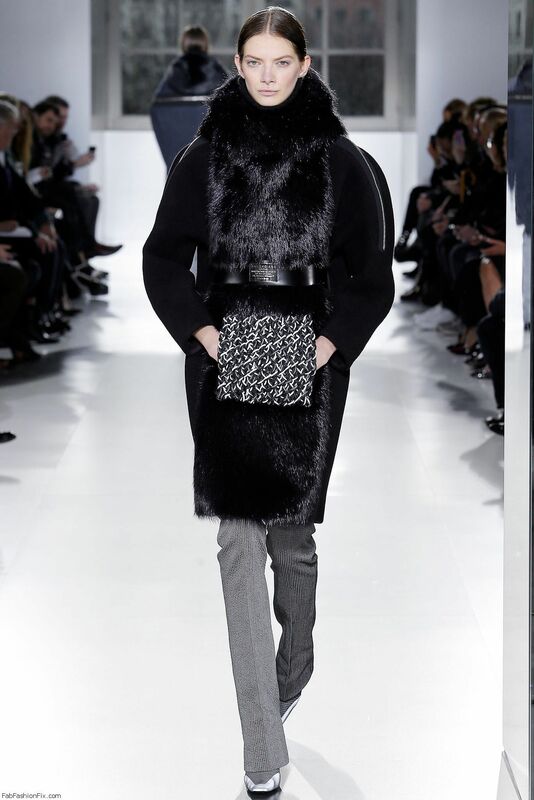 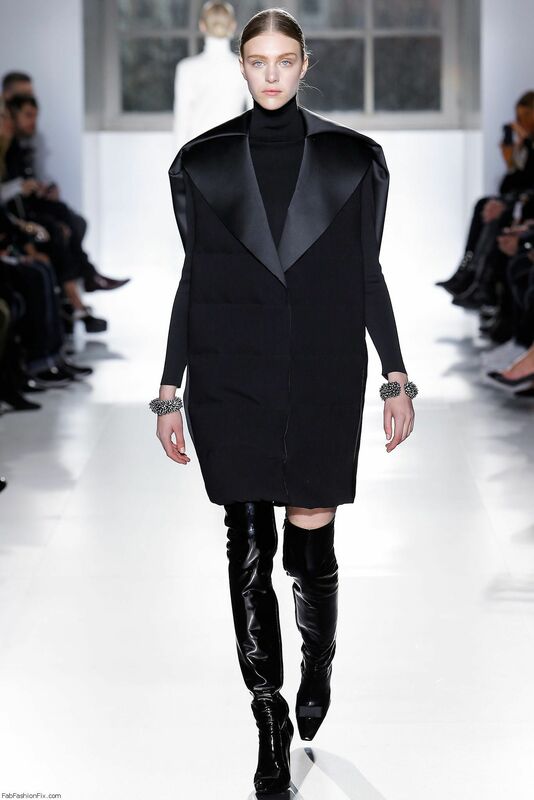 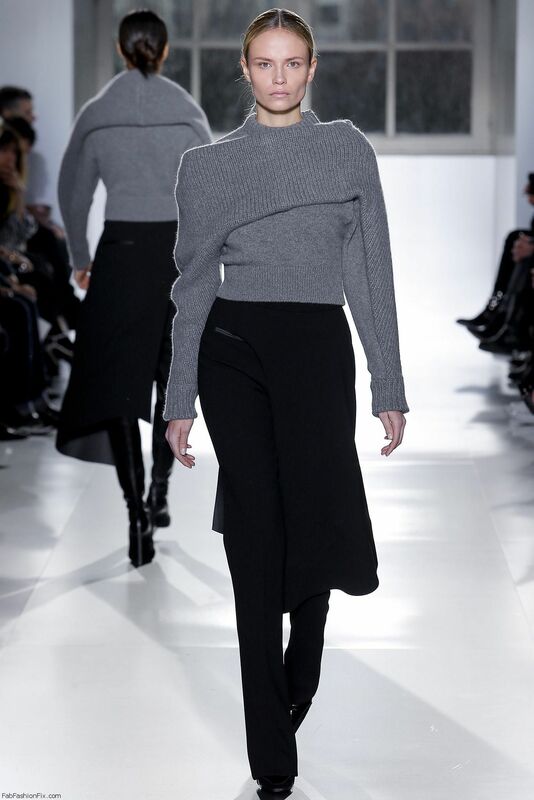 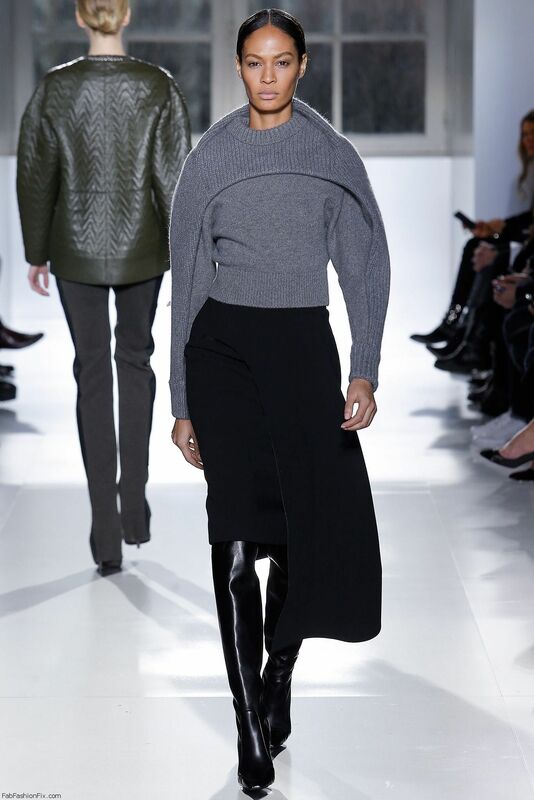 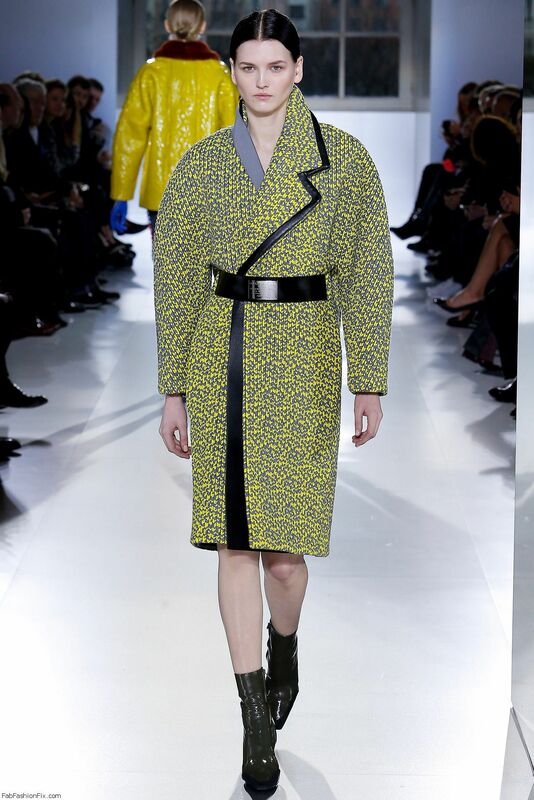 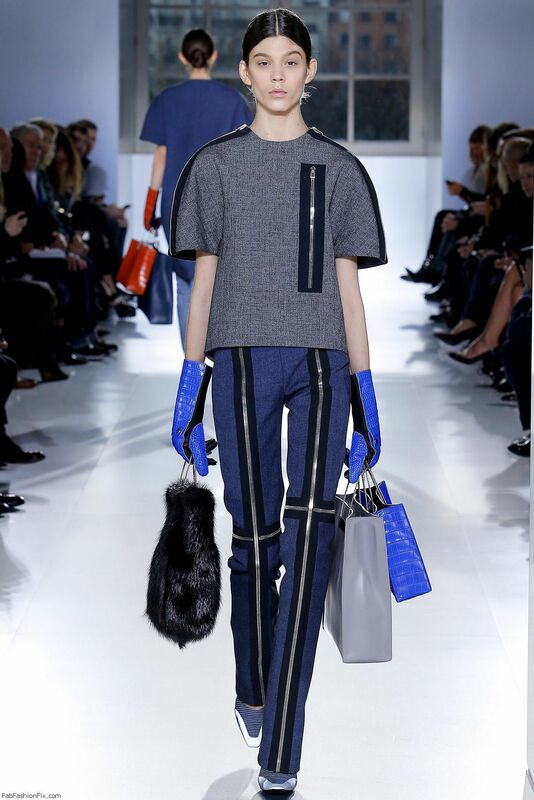 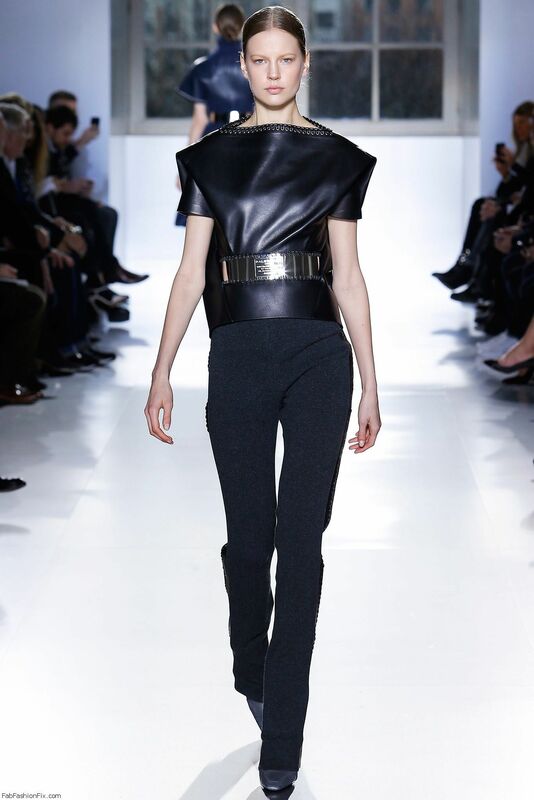 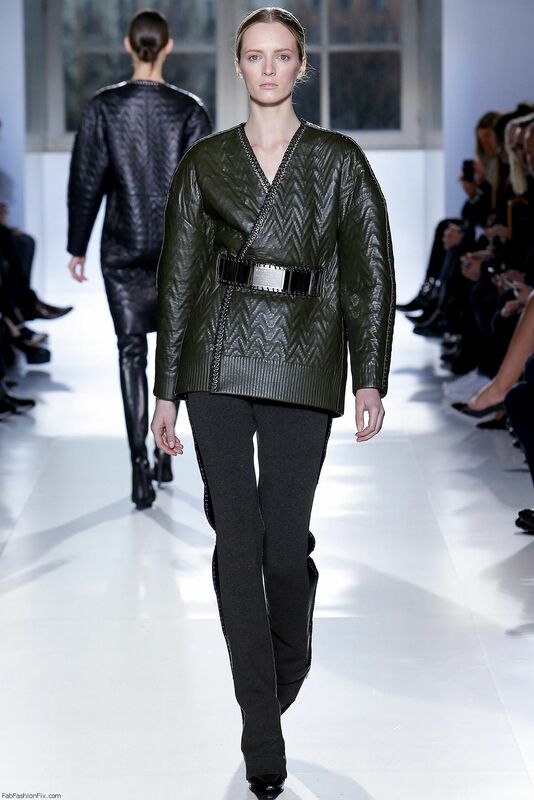 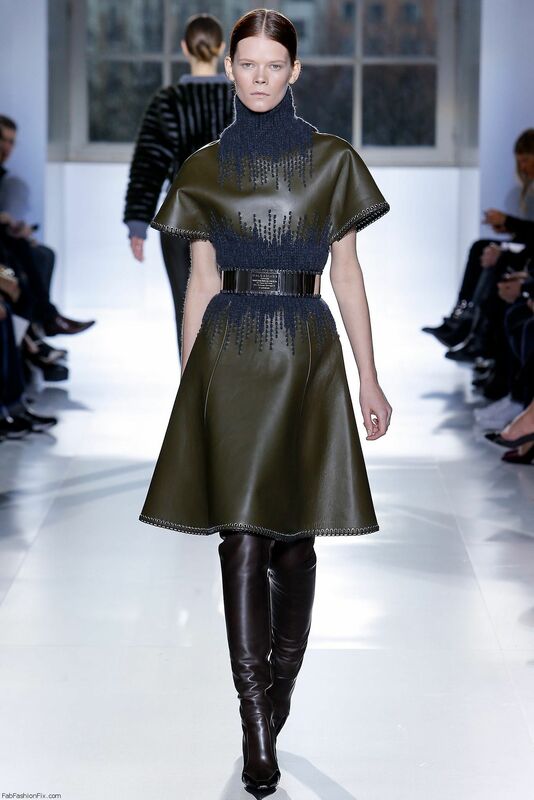 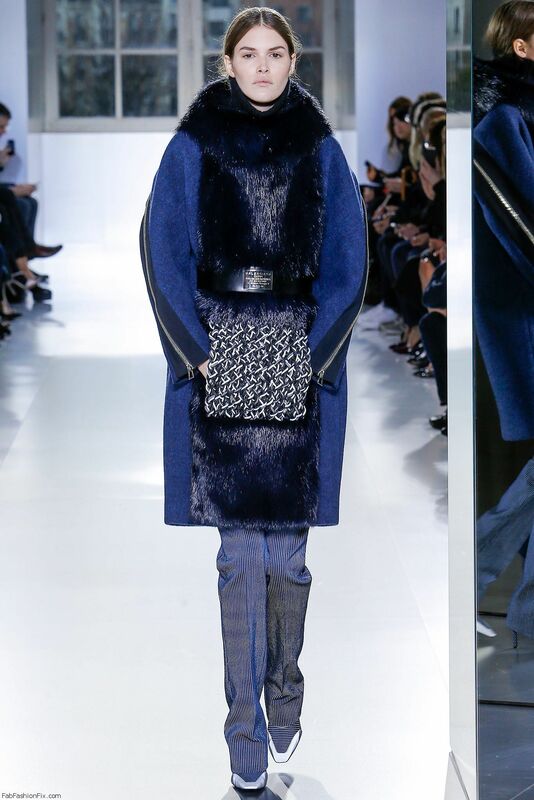 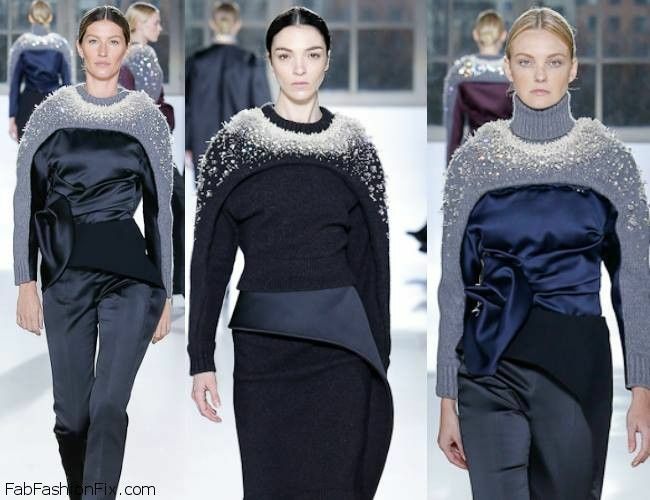 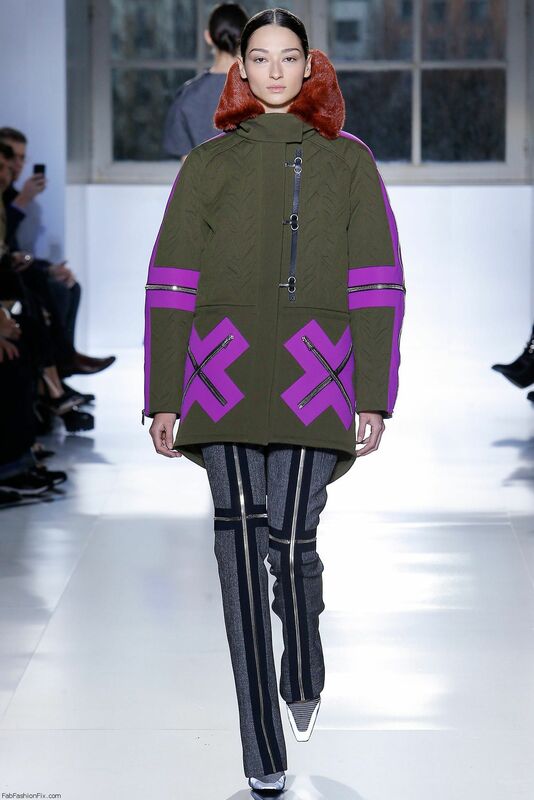 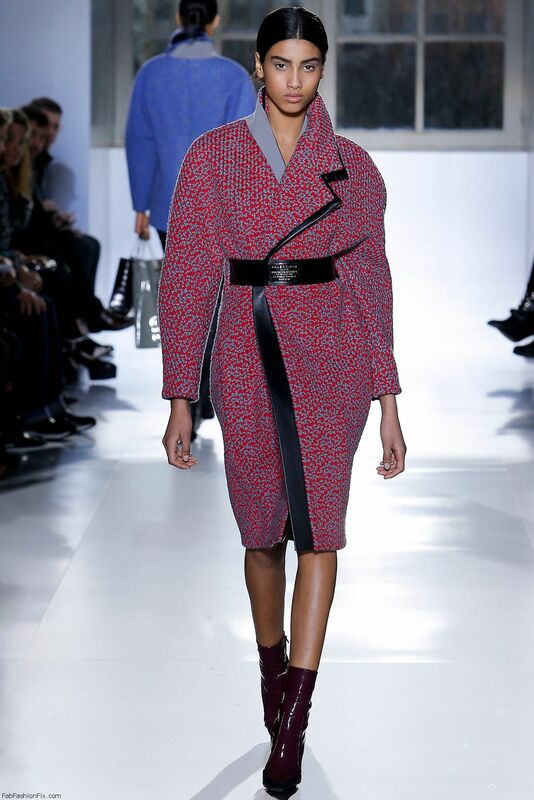 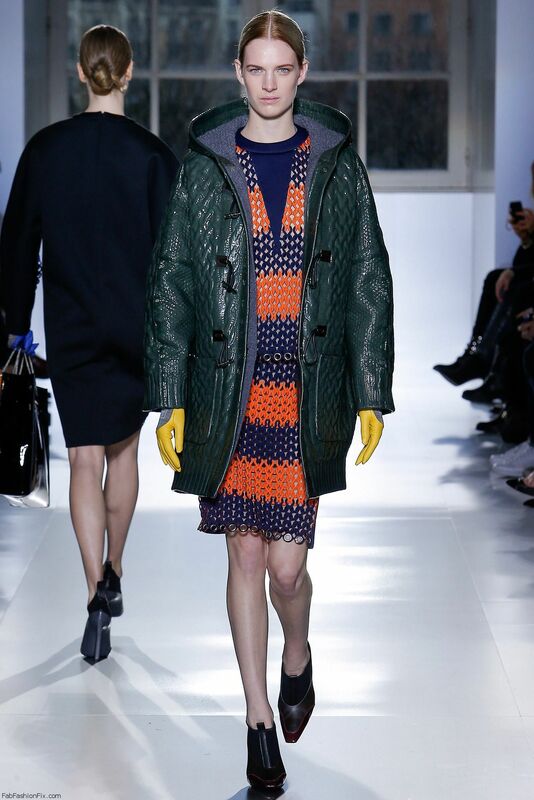 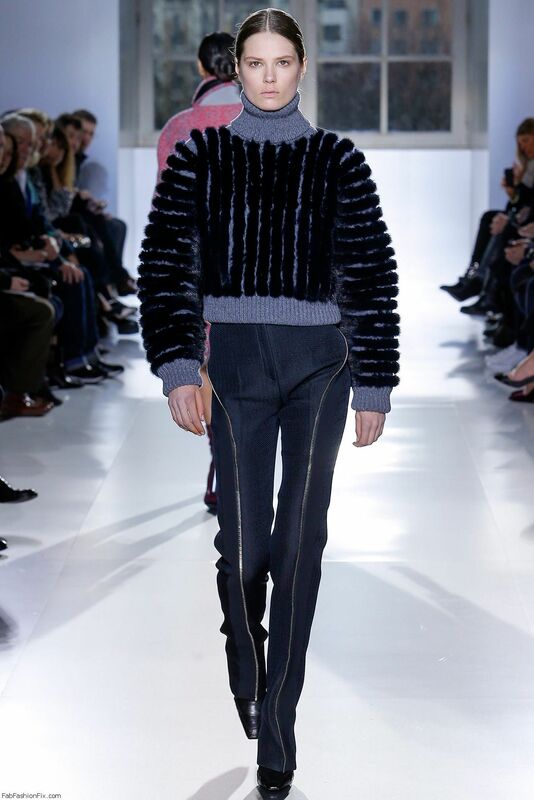 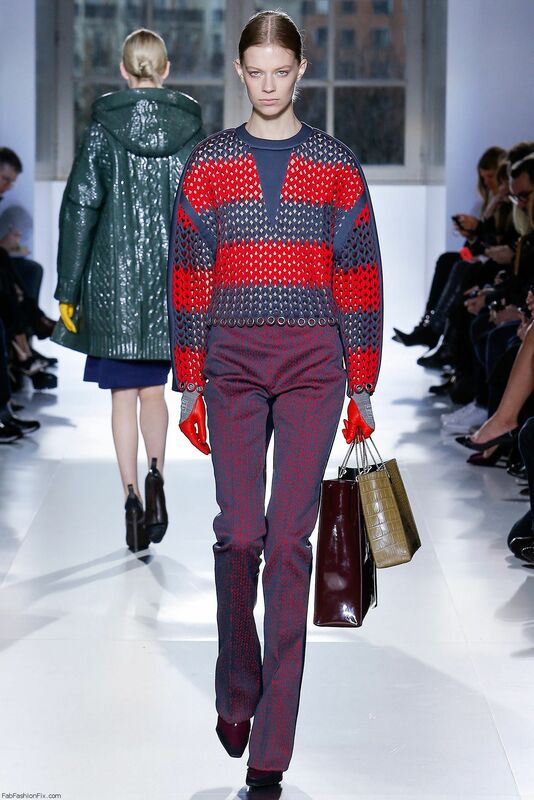 French fashion house Balenciaga presented their new fall/winter 2014 collection today at Paris fashion week fall 2014. 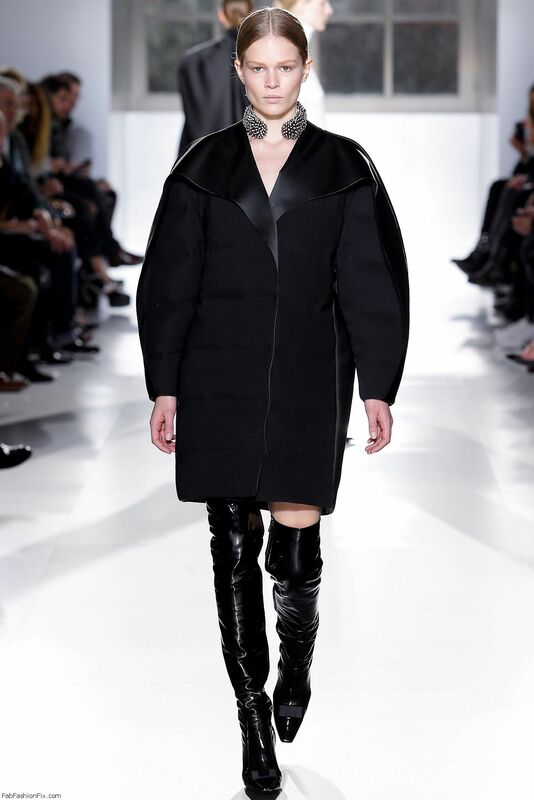 For his third Balenciaga collection, creative director Alexander Wang brought his muses Gisele Bundchen, Mariacarla Boscono, Natasha Poly and Caroline Trentini to dominate the runway. 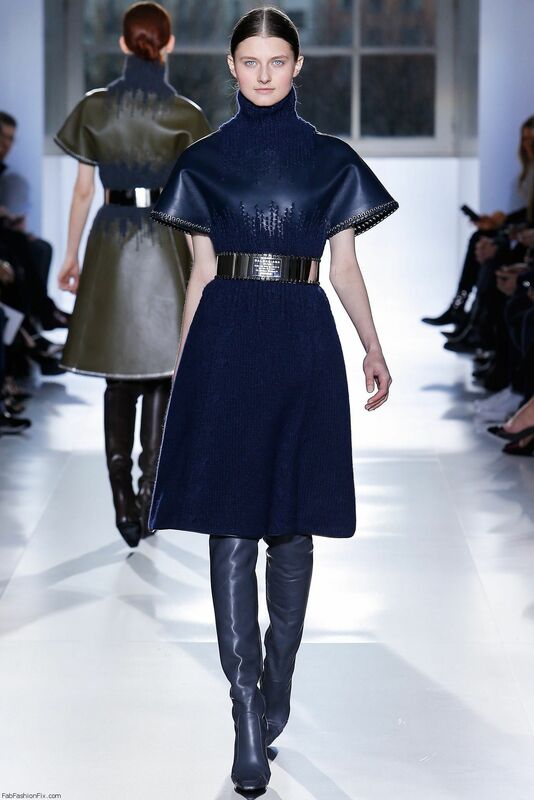 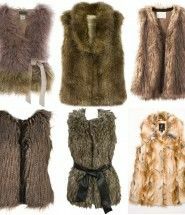 The focus was on dominant zip motifs, belted coats and chic silhouettes.